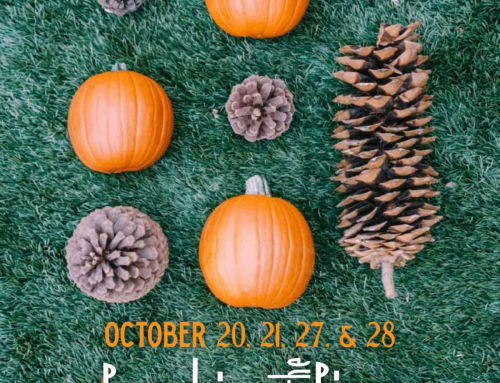 Take a look at some Lake Arrowhead activities on this page before you plan your next weekend getaway. 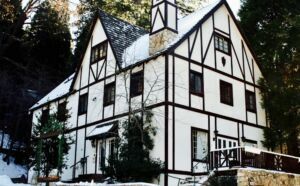 Winter in Lake Arrowhead is a beautiful time. Snowflakes start to fall and the mountains begin to look majestic with their frosted tips. 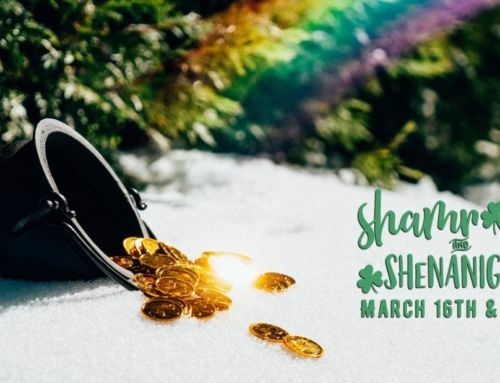 There are so many fun things to do in Lake Arrowhead during the Winter, so grab your jacket for a winter wonderland adventure in one of the most beautiful cities on Earth! First and foremost on the list is everyone’s favorite outdoor adventure park, SkyPark at Santa’s Village! There are tons of activities our Park has to offer for those looking for a joyous winter day. 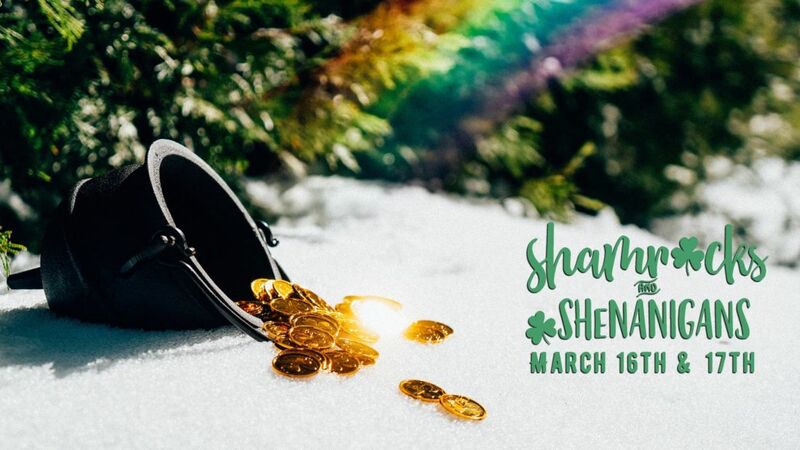 Enjoy an entire day full of ice skating, snow-shoeing, snow play, rock climbing, archery, and more! On a chilly winter day, guests can even hop on over to Kringle’s Coffee and enjoy a nice hot cocoa. Did you know we offer 4 different flavored hot cocoas? Cozy up next to a variety! Starting January 11, guests can enjoy our Winter Wonderland, where we introduce new winter-themed activities and surprises! 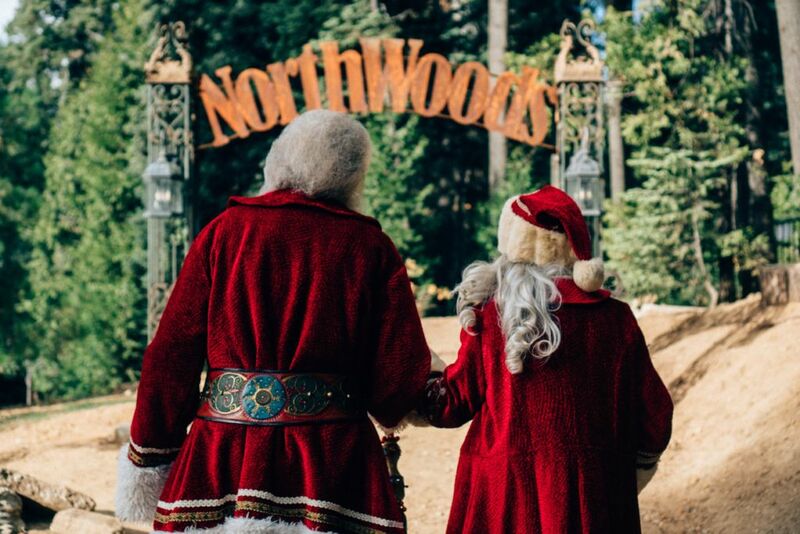 We’re also bringing back some of your favorite Northwoods Characters, Celwyn, King of the Northwoods and Santa’s favorite pup, Arrow, who love to join in on the activities too. We’ll be introducing new Northwoods characters, Princess Snowfall and Jack Frost, as well. If you’re feeling a little more adventurous after your trip to SkyPark, travel over to Running Springs, CA for a top-notch ski resort! During Winter in Lake Arrowhead, Southern Californians flock to the mountain area to try their skills on the slopes. 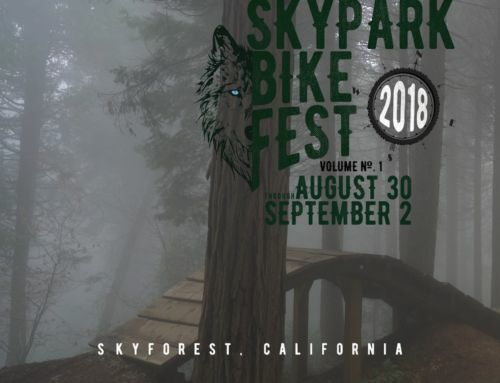 If the weather isn’t ideal for the mountain biking trails at SkyPark, then grab a board or some skis and shred the slopes! If you’re looking for live entertainment after a day on the trails or climbing wall at SkyPark, then look no further! The Tudor House is the historic entertainment venue just minutes down the road. The Tudor House was originally built at the height of prohibition as a speakeasy in the Roaring 20’s. Across the street from The Tudor House is the Bracken Fern Manor, a quaint B&B that is connected to the main venue through underground tunnels. Rumor has it that the Bracken Fern is haunted by an old soul who’s lover was killed by the mob. Whether you’re looking for some live entertainment or a ghost adventure (or both), The Tudor House is the place to visit! 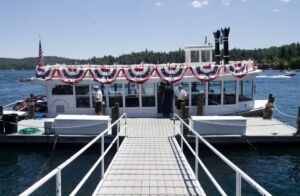 The Arrowhead Queen, located in the Lake Arrowhead Village, is a 45 to 50 minute boat ride that tours Lake Arrowhead. The Arrowhead Queen in an enclosed paddlewheel boat, so this activity is a fun one no matter what time of year. You can learn about the entertaining history of the houses and villas that surround the lake. You’ll be surprised to know what homes were used in filming some of your favorite films! It is known far and wide that we have delicious food on site at SkyPark Santa’s Village. However, if you’re looking for a good bite to eat after our park closes at 6pm, there are a number of great options around Lake Arrowhead. Looking for a cozy cabin with a warm, inviting atmosphere? Look no further than LouEddies Pizza, a fine pizza establishment no more than a minute drive from SkyPark. Their inventive pizza and craft beer will leave you speechless. 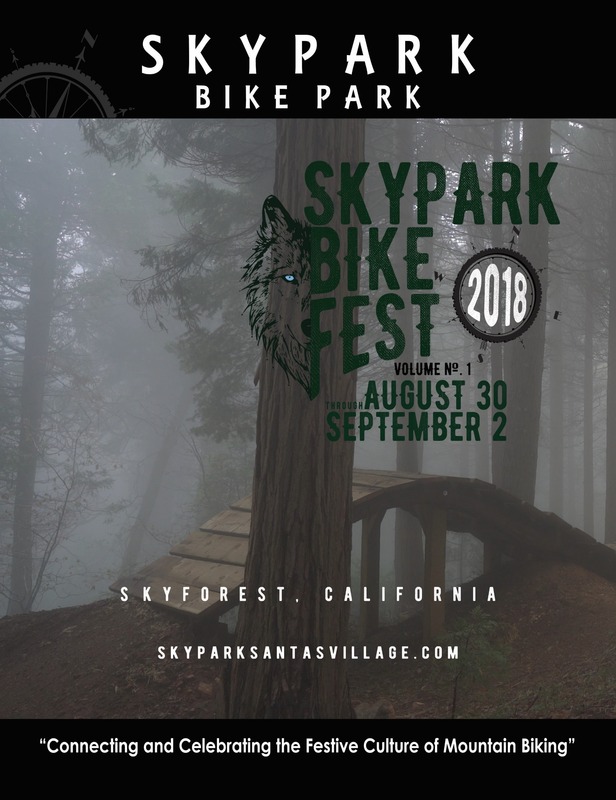 SkyPark at Santa’s Village is an outdoor adventure park located in the Lake Arrowhead area. Surrounded by beauty and nature, SkyPark offers guests of all ages a refreshing experience that they are unlikely to find at any other amusement park. Attractions include ziplining through the forest, rock climbing, archery, indoor bouldering, a renowned bike park for guests of all skill levels, and more. 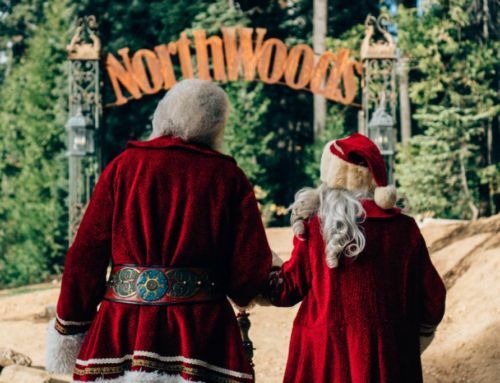 During November and December, the Park embraces everything Christmas, such as visits from the Northwoods Characters, Santa, and Mrs. Claus. During our winter months, the Park transforms into a Winter Wonderland with snowy activities. This is in addition to our regular attractions. The Park is open from Thursday to Sunday during this time. 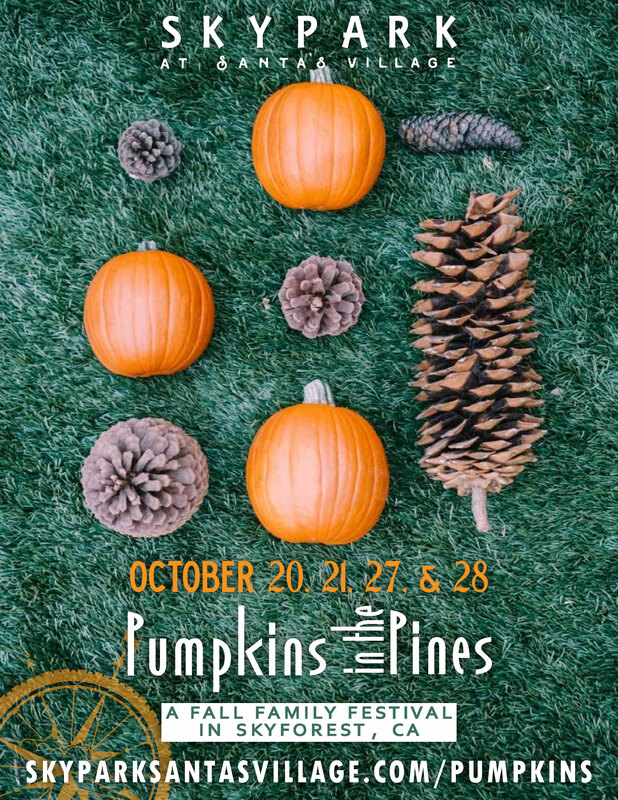 Discover more things to do in Lake Arrowhead!